Pure, soothing refreshing menthol. This is the strongest menthol liquid available on the market. 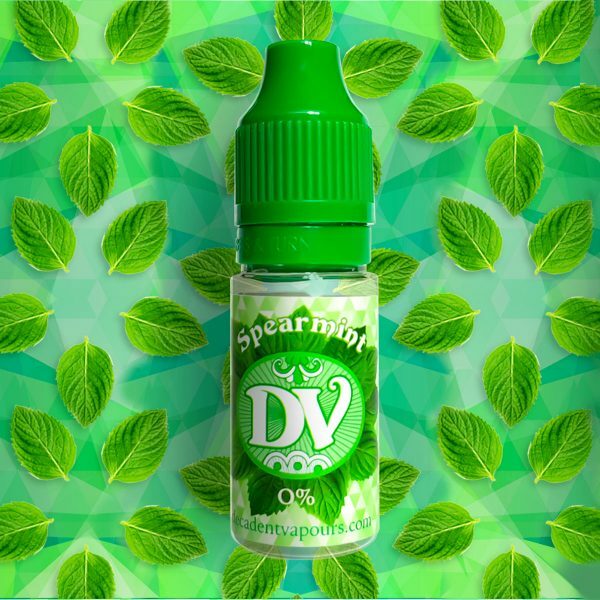 Our Menthol e-liquid has been refreshing and cooling the senses of vapers around the world for more than 6 years. It’s pure, soothing, refreshing menthol. This is the strongest menthol liquid available on the market: 50w/v menthol crystals dissolved in a PG base.